By the time you see this post it will most likely be your first day back to work after an amazing three day weekend! I hope that you had an amazing Labor Day with your family and friends! I posted this to Instagram just a few weeks ago and thought it might help you! Too often we easily allow ourselves to get caught up in complaining and dreading the first workday of the week. That usually translates into our entire day being a complete struggle. 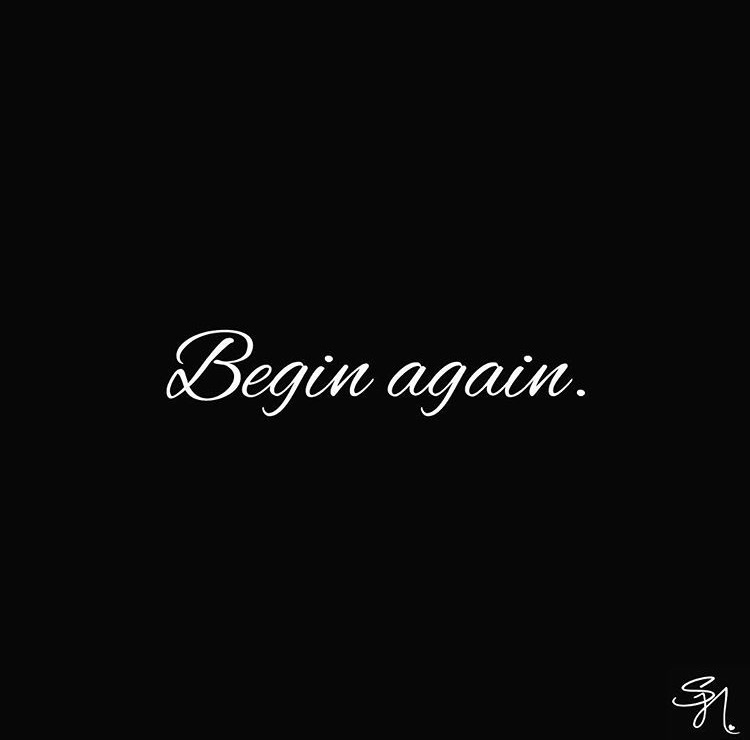 Just in case this day didn’t start out as you would have liked, take a deep breath, say a prayer and begin again! Reflect on the wonderful weekend you had and enjoy this day!! Next Post I Almost Quit Blogging!! !